2016 is the first year we are offering this special cuvee. 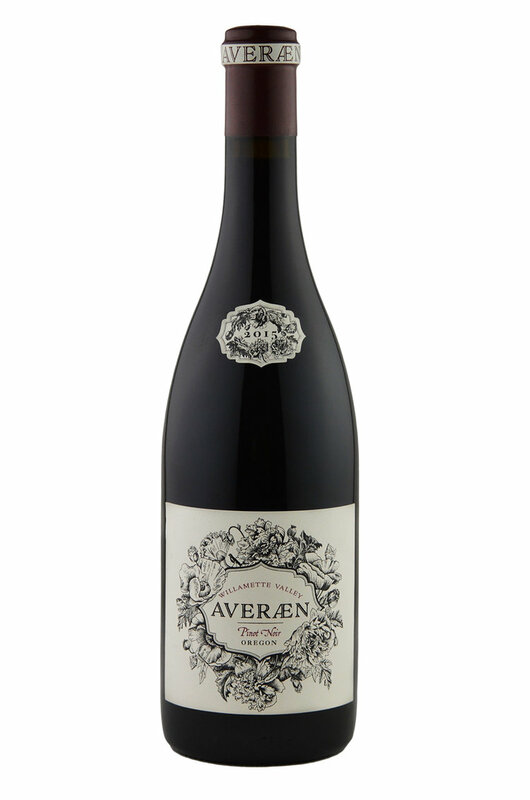 It is made from a single parcel which is equally planted to Cinsault and Tibouren (a touch of Rolle makes it into this cuvee as well). At the moment of tasting the nose was a tad firm, showing flinty mineral notes. The palate is quite rich and dense with an almost white Burgundy presence. The fruits lean a little sweeter than the other cuvées, with hints of pear and passion fruit. Even so, the wine is completely dry and has a super-long mineral finish. It’s a great rosé that has the potential to age, and we hope some of you keep a few bottles to drink over the next several years. This wine is the classic representation of the pink-tinted wines of this region and is the workhorse wine of the estate. It carries a pale rose color, a lovely fruit blossom nose and finishes crisply dry with a stony touch that gives it class and elegance. The grape blend is usually Cinsault, Grenache and Syrah in varying percentages. The average age of the vines is 25 years or more. The fermentation takes place under controlled temperatures and is exceptionally long, resulting in rosés that are both lively, fresh and full-bodied. 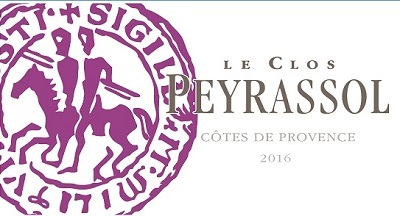 This is the elite cuvée of the estate relying as it does on grapes harvested from the oldest vines of the domaine (35 years and older). Principally composed of Cinsault, Grenache and Syrah, the “Chateau” bottling also sees the addition, from time-to-time of Tibouren, the ancient and regal Provencale grape. This Rosé is produced via the “direct press” method and has a long cuvaison designed to produce a wine of character and concentration. Tasting Notes: Light-bodied and fresh – bursting with notes of spring-time flowers, wild cherry, and raspberry. Pair with steamed vegetables and aioli. Purchased in 1970 by the Durand and Valentin families, the Château was originally built in the 1500's, on the ruins of a 12th century fort. Records of winemaking date back to 1550! Lancyre is now viewed among the top estates of Pic Saint-Loup, which has justifiably garnered a reputation as the Languedoc’s single best wine district. A big rosé! Raspberry and pear aromas on the nose, with distinctive spicy, minty garrigue notes. Big, bold and firm on the palate, ending with a long, clean finish. A rosé for year round drinking! Excellent on its own, it is also a great food wine – pair with hearty salads, grilled vegetables, kebabs, stuffed tomatoes or charcuterie. Aptly named after the vast, amphitheatre-shaped bowl of vineyards stretching north towards Vingrau, the wines represent phenomenal values, and perfectly reflect the rugged, wind-swept terroir in which they are grown. 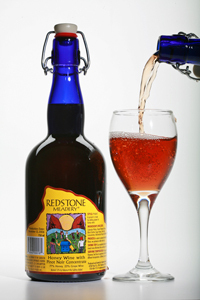 Tasting Notes: Intensely colored, with great freshness and spicy strawberry, watermelon and sage aromas. Bone dry. Serve With: Excellent on its own, or paired with charcuterie, seafood, and fruit-based desserts. Situated on the ruins of an ancient Roman villa, the domaine is owned by Jaqueline Menard de Ginestous, who married-into and is herself from a prominent Languedocienne wine-growing family. A light-bodied wine, intensely crisp and vividly fresh, it offers complex aromas of strawberries and red currants, with a hint of quince. 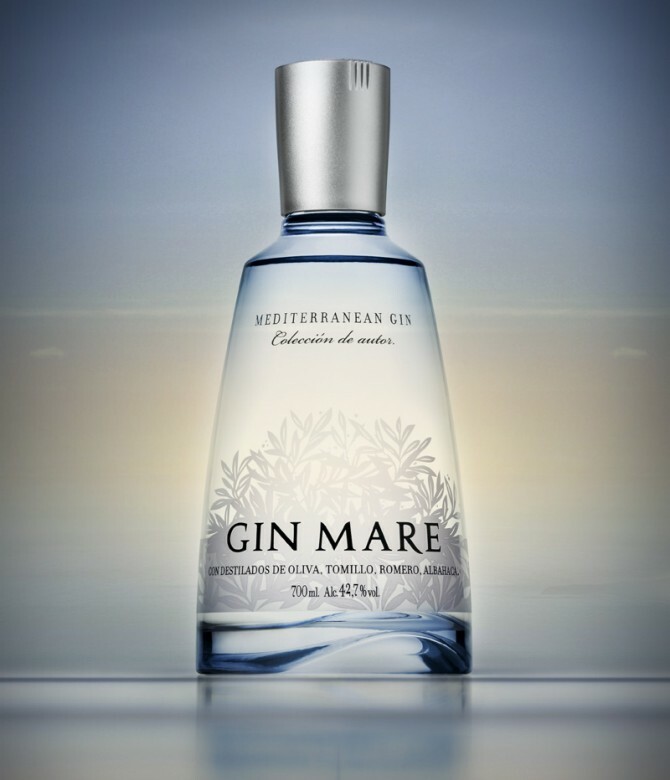 As an aperitif it is the perfect warm weather gulper and also pairs well with a wide range of salads, seafoods, lighter dishes and grilled white meats and poultry. Offering impressive density and concentration, striking purity of fruit, and true and loud expressions of Spain’s classic varietals, Arrumaco has become a go-to label that has risen to the top in a crowded category of sensational values. Tasting Notes: Lighter in color and body than many other Spanish rosés. 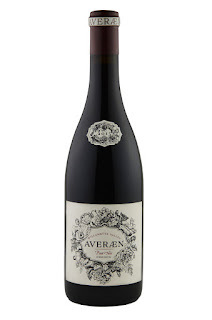 Loaded with intense raspberry and plum aromas that follow to a crisp yet silky palate. Serve With: Excellent on its own and with a wide range of lighter fare. The perfect summer sipper and tapas wine! We had a mission to brew great craft beer with traditional beer ingredients that everyone of legal drinking age can enjoy. Handcrafted beer made from malted barley, hops, water and yeast, brewed using a unique process to remove gluten. 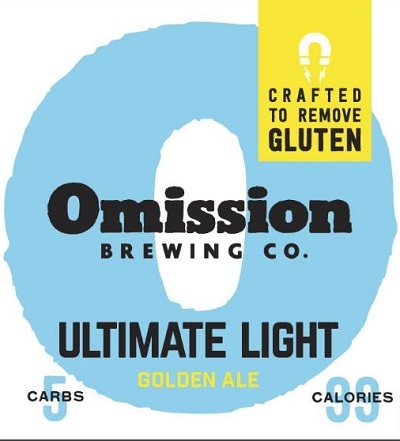 Omission beers contain gluten levels below the FDA gluten free standard of 20 ppm. Omission Ultimate Light Golden Ale is smooth and easy drinking but full of flavor. This new beer has a citrus hop aroma and flavor with a clean finish that leaves you wanting more. Lucky for you, with only 99 calories and 5 carbs, you can have a few without feeling too full. A wine of total allure, the 2015 Home Field (Fort Ross Seaview) is also the brightest of the three Pinots in the range. Sweet red cherry, raspberry, pomegranate, blood orange and chalk are some of the many notes that run through the 2015. Bright, tense and salivating, the 2015 possesses terrific energy, with beams of underpinning salinity that drive the wine forward. This is another captivating wine from Raen. 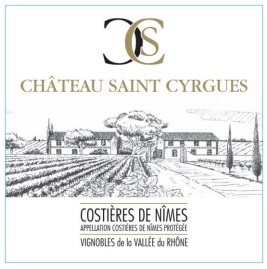 Janasse Cotes du Rhone Blanc scores 92 points! The 2015 Côtes du Rhône Blanc is mostly Grenache Blanc but includes 20% each of Clairette and Bourboulenc, with a splash of Viognier. It was brought up in concrete tanks and is a shockingly good. I wouldn’t hesitate to put this in a blind lineup of top Châteauneuf du Pape Blancs! Offering lots of buttered citrus, white flowers, orange blossom and a kiss of minerality, it’s textured, layered and impeccably balanced on the palate. Don’t miss it! The 2012 Passito di Pantelleria Ben Ryé is the result of a dry vintage and healthy concentration of sugars. Ben Ryé's taste profile changes enormously when you get to these younger vintages. 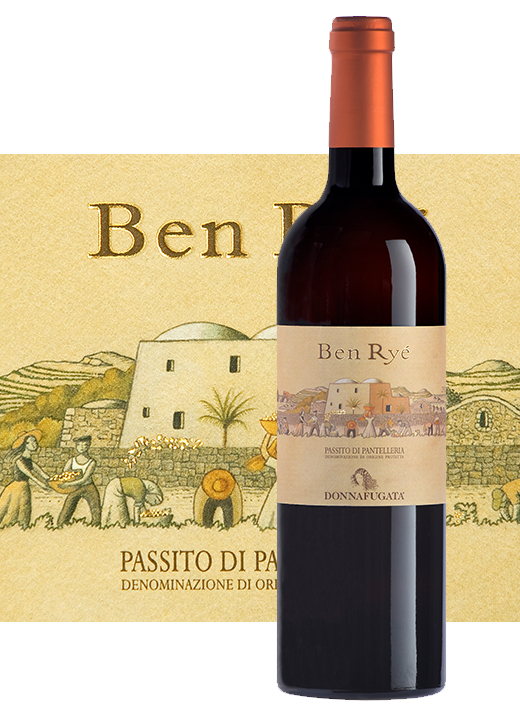 Passito di Pantelleria is a wine that shows a very distinct jump in evolution just a few years into its aging process. Once it makes it past that first plateau, the wine then embarks on an excruciatingly slow progression that takes decades to complete. In fact, looking back at this retrospective, I can't say that any of the wines felt "old" or flat. Even the inaugural 1989 vintage is beaming with life. I have the same high expectations for this vintage. NOSE: Toasted vanilla and light oak, rich dried fruits. TASTE: Refreshing spice with a citrus lemon tang. Caramelised sweetness with cinnamon. FINISH: Lingering, with sweet spice and delicate oak. We ferment Pinot Noir grapes along with honey to create a pyment style mead: the pecursor to grape wine. A mix of toasted French and American oak cubes adds subtle smokiness. 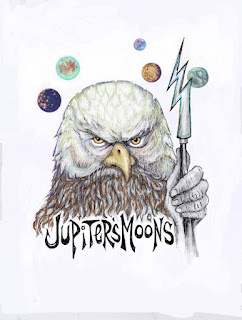 Great complexity! "1146 Añejo: Notes of toasted almonds and creamy vanilla, followed by layers of dried fruit and baking spices. Long, earthy finish complemented by hints of vanilla, caramel and oak", ---Caskers Craft Spirits. Thanks to the fine selection of herbs, which are combined together following the recipe of a closely guarded formula, its unique and unmistakable taste is characterized by a pleasing blend of sweet and bitter notes. 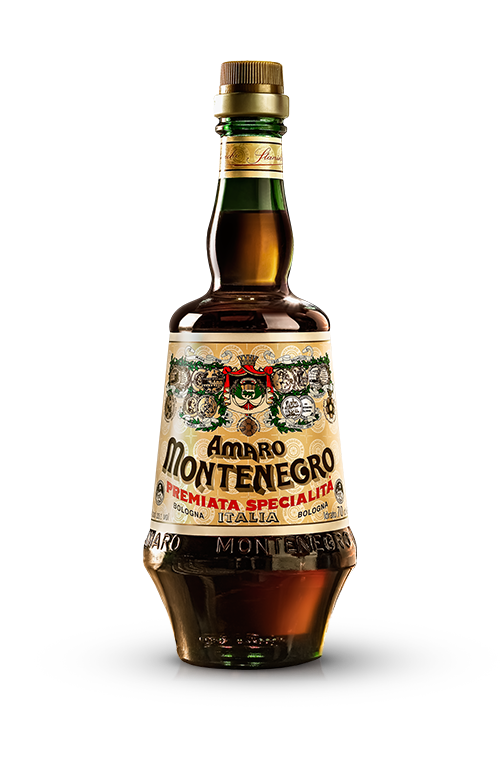 Try Amaro Montenegro’s Genuine Taste, straight or on the rocks! The history of what is now one of the leading liqueurs of the Italian tradition begins in 1885, when Stanislaus Cobianchi decided to set up a small liqueur company against his family‘s wishes, who instead had steered him towards an ecclesiastical career. At first, the production focused on a number of liqueurs, whose names have nowadays almost been forgotten, such as ratafià, alchermes, arquebuse, persico, old lady’s milk and rosolio liqueur. The story: Founded in Sebastopol, CA in early 2016 by two recovering sommeliers, Bilaro Spirits’ mission is to share their love of all things vinous and bitter. Amaro Bilaro is the result of over 2 years of recipe testing, and is made at Spiritsmith Distilling in Sebastopol. The Process: We macerate herbs, spices and botanicals in a base of 160 proof premium grape spirit, distilled from Sonoma County grapes, in a stainess steel tank for three weeks. 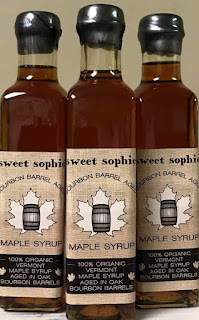 Following maceration, we rectify to 80 proof with a solution of earl grey tea and sugar. After an initial racking, we transfer to neutral barrels for three months before filtering and bottling. This rare, single barrel rum was hand-selected by our Master Distiller for its distinct character, complexity, and unique taste. 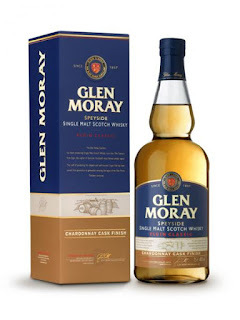 Aged using American White Oak and it’s unblended for a remarkably refined drinking experience. 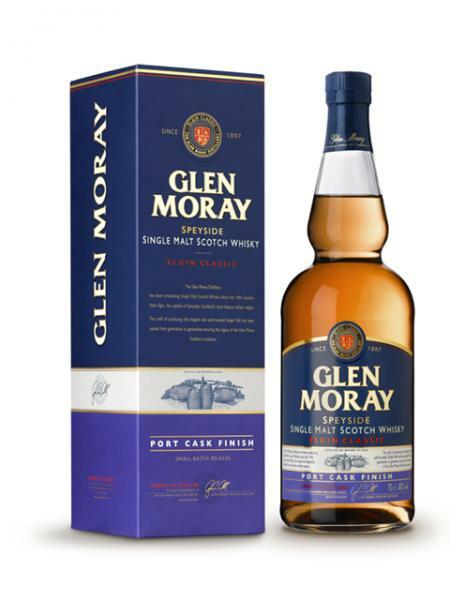 Rich, buttery notes warmly coat the palate, all the while retaining an unquestionably rich, rum essence with a long, smooth finish. 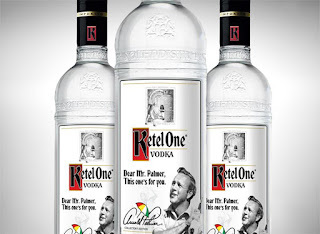 A Ketel One on the rocks with a twist of lemon was Arnie’s go-to drink after a round of 18. Naturally, we saw it fit to commemorate him with a limited collector’s edition bottle. 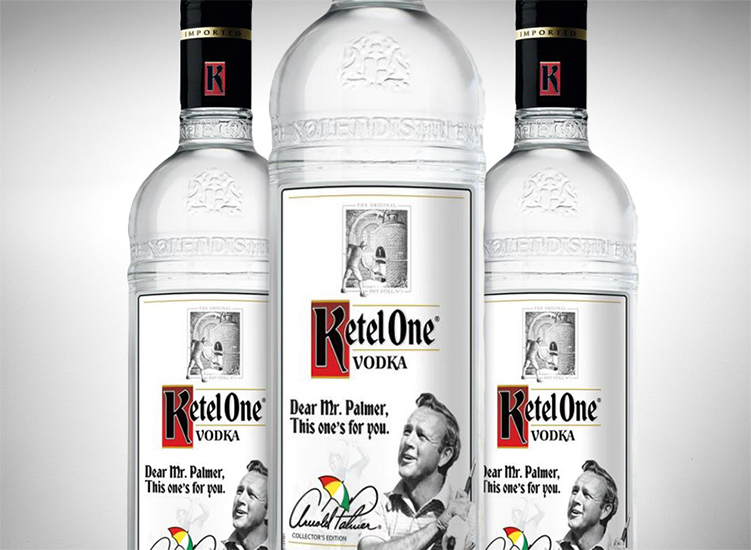 Get your own Arnold Palmer Collectors Edition Bottle here. 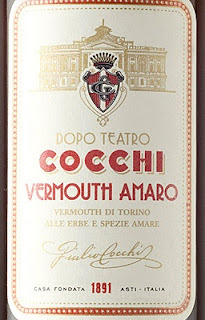 It’s a rare “evening vermouth” called Dopo Teatro on the wake of Piedmonts tradition to drink a small cup of cool vermouth with lemon zest in the evening, maybe after watching a preformance in one of the historic theatres of the Savoy capital. Vermouth Amaro Cocchi has been created according to the original recipe by Giulio Cocchi where Artemisia was enriched with rhubarb, quassia wood, chiretta and a double infusion of cinchona. The addition of Barolo Chinato to the base wine gives delicately red nuances and a further soft and complex note – totally Cocchi style. The richness of the bitter principles makes this vermouth a tonic aperitif and a pleasant end of meal. Today it is perfect as a bittering ingredient for the best cocktails. Ingredients: wine, sugar, alcohol, aromatic herbs infusion and spices. Close the bottle with its cap after opening. Martell VSOP aged in Bourbon Barrels ! New Martell VSOP aged in Bourbon Barrels ! We have a bottle open at Forsyth today - come in for a taste! 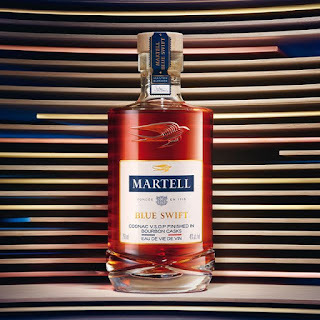 Introducing Martell Blue Swift, the first-ever Martell VSOP matured in French Oak casks and finished in Kentucky Bourbon casks. Martell's distillation signature process - free of impurities - leave it open to absorbing the rich aromatic tones from the bourbon cask. The result is Martell’s hallmark style, characterized by delicate notes of candied fruit and plum, now complimented by the subtle sweetness of vanilla and toasted oak from bourbon casks. Exceptionally smooth, with a rounded taste and unique character, this redefines the boundaries. 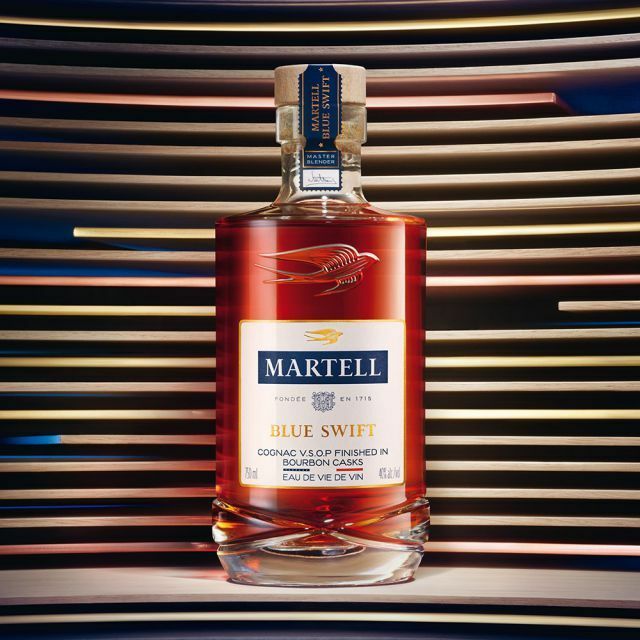 For years, the Swift has been an icon for Martell. A bird with the rare ability to fly for days without stopping, the Swift is bound by nothing – traversing oceans and continent. Jupiter’s Moons is a double red ale with quite a bit of piney, citrusy notes from the abundance of hops and a hefty malt bill. A firm bitterness smacks your jowls while caramel sweetness refreshes your tongue. Pairs well with a wide range of foods from chicken to seafood, burgers and spicy food. Pecan Sandies would be a great choice while consuming this beer. A kettle-soured brown ale finished with local peaches which contribute a fruity nose and hint of sweetness. Kenwood new Chardonnay at a great price!